Sussex County is located in the south central region of Virginia. 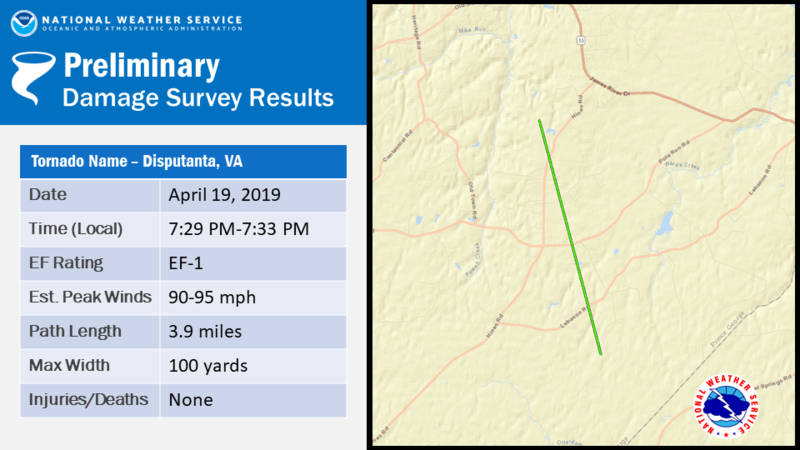 The county is 45 miles southeast of the capital city Richmond, 25 miles from the tri-cities area that includes Petersburg and Hopewell. Washington D.C. and Baltimore are within a few hours drive, while Boston and Atlanta are both within a day's drive. Sussex County encompasses 317,400 acre or 496 square miles. The county lies in the Coastal Plain region on level to slightly rolling terrain. 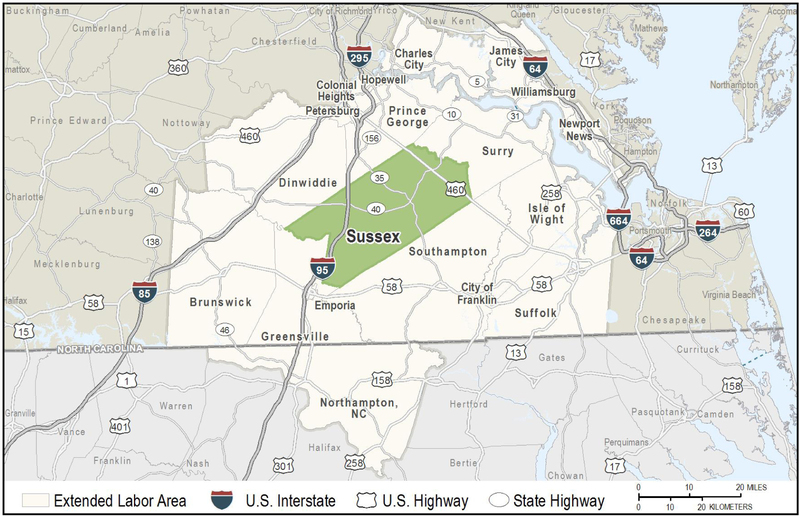 Sussex County is strategically centered between Richmond, Hampton Roads, and Southern Virginia along the I-95 and US-460 corridors.